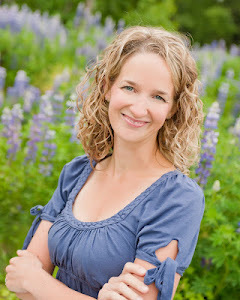 Passages to the Past: Stephanie Thornton's The Tiger Queens Blog Tour & Giveaway! Stephanie Thornton's The Tiger Queens Blog Tour & Giveaway! 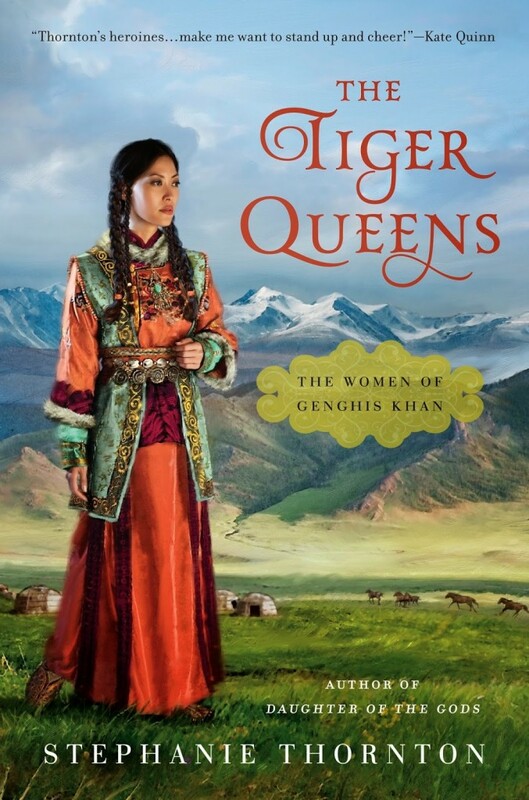 Today is kick off day for Stephanie Thornton's Blog Tour for The Tiger Queens: The Women of Genghis Khan, and I am thrilled to be helping start the festivities with a giveaway! "The Secret History: A Novel of Empress Theodora" and "Daughter of the Gods: A Novel of Ancient Egypt" are available from NAL/Penguin. "The Tiger Queens: The Women of Genghis Khan" will hit the shelves November 4, 2014, followed by "The Conqueror's Wife: A Novel of Alexander the Great" in November 2015. For more information please visit Stephanie Thornton's website and blog. You can also find her on Facebook, Twitter, and Goodreads. To enter to win a copy of The Tiger Queens please complete the form below. Giveaway is open to US residents only and ends on November 11th. I fell in love with her writing after The Secret History! I am so looking forward to reading The Tiger Queens. I've been researching Central Asia for 3 years and I love being immersed in that culture/time period. What an unusual setting! I'm definitely interested in this book and would love to win it. Genghis Khan was an interesting man too. Thank you for the giveaway. One of the 'blurbs' mentioned three generations of strong women - that's my kind of book. This novel sounds wonderful. Thanks for the giveaway. This is outside of what I usually read but by all accounts it looks spectacular. Definitely on my Christmas wishlist. It sounds like a fasinating book, and I love how she will risk everything to protect her family. This is a book I could really enjoy. Thanks for having the giveaway. It's so interesting to find a new book about a group of historical characters of whom I'm completely in the dark. There are always new things to learn. I have never read any historical fiction about this time period and look forward to reading Stephanie's book. It is wonderful to see historical fiction that takes place somewhere other than England. I am looking forward to reading this book and learning more about Genghis Khan. Thanks for the giveaway! Genghis Khan , very interesting indeed ! I'm so looking forward to reading this book!